Why does he (or she) drink? This very simple guide tries to explain the unanswerable in as few words as possible while using nature photographs to sneak in a few concepts here and there. This guide is going to be the first section in recovery 101 which will becoming soon. 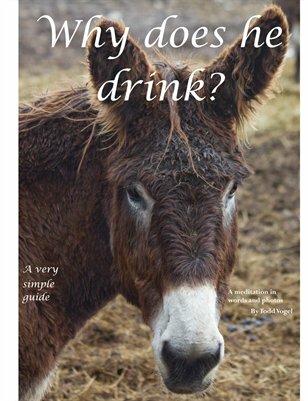 Very Simple Guides: Why does he (or she) drink?